For years, tech pundits, especially old washed up media who love nothing more than Apple, have begged Google to be like Apple. They think, because Apple prints money by manufacturing their own phones that run their own software, that there is no other way for Google to approach Android. Forget the fact that Android is on four in five phones across the globe, it’s Apple’s way or bust. According to a report that randomly went live over the weekend from the Telegraph, these one-track-minded pundits may get what they have long wished for. Sources of the Telegraph, potentially who work within the carrier realm, are under the impression that Google is going to release a Google-branded phone that is 100% controlled by Google. The phone could arrive before the end of the year. Confused? How is this different from Nexus phones? Let’s walk through this. Nexus phones are Google-owned and sold phones that they are mostly in control of. They use Nexus hardware to fine-tune the latest versions of Android and often add on a hardware capability that they would like to see adopted in the industry. They influence the design of the these products and also push software updates directly to them. They are, by all means, Google’s devices. However, Google uses the Nexus program to partner with a manufacturer in the industry to help in the manufacturing of these devices, so they aren’t exactly 100% Google phones and tablets. Last year we had Nexus devices made by Huawei and LG that were also branded with Huawei and LG logos. The same could be said for the Nexus 6 and Motorola, the Nexus 5 and 4 and LG, Galaxy Nexus and Samsung, etc. You get the point. 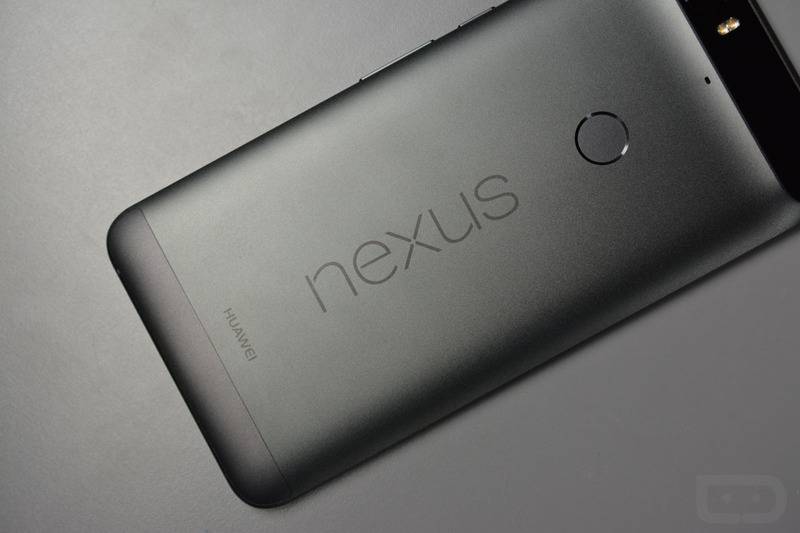 Nexus phones are Google phones, but they partner with a big name to manufacture them. A Google-branded phone is what we would consider a phone that is much more like Google’s Pixel C tablet, where there is no hardware partner, just Google branding with Google software. That means Google will design every inch of a phone, hire someone (like Foxconn) to build it, and then put the software on it. It won’t have Huawei or LG’s names on it – it’ll just be all Google. Why do this? Pundits have long thought that Google could take control of this whole “fragmentation” idea, where manufacturers who ship Android phones struggle to push updates in a timely manner, by making their own phone from top to bottom. It won’t fix that at all, unless all of those other companies like Samsung, LG, Huawei, Motorola, and HTC quit Android and Google all of a sudden becomes the only Android manufacturer. Google would also have to sell hundreds of millions of Google phones, like Apple does, for that to really be a thing worth talking about. The chances of that happening are ridiculously slim at this mature stage in smartphones. But, by making their own phone, they have a chance to really show the industry what they think Android could be. They could highlight even more hardware ideas, create new software experiences outside of the “stock” Android that ships on Nexus phones, and also see what the world thinks about a Google phone that is sold everywhere. It’s not a terrible idea, even if Nexus phones are basically Google phones already. Will it fix these so-called “fragmentation” issues? Again, no. But Google-branded hardware is becoming more and more commonplace (think Google Home, Chromecast, etc.) and a phone without “Nexus” across the back seems like a logical next step for the company who now has former Motorola boss, Rick Osterloh, in charge of a new hardware division.